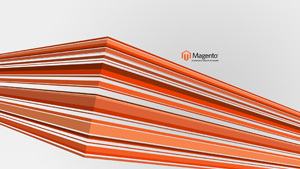 we use your graphics in our Magento Blog for News Headlines. Thank you Davor, I already switched to your wallpaper! 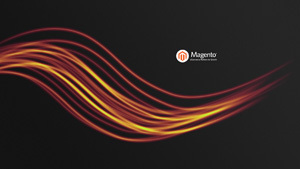 Any chance of the Magento Flow Dark in 2560 x 1440? Flow dark & light for me too! Thanks a lot! PS:I like Corner too, its effect is just a little bit too “strong” for me on a big monitor. Flow dark & light! Thanks! Which version(s) would you like in those sizes? I can haz 1680 X 1050? 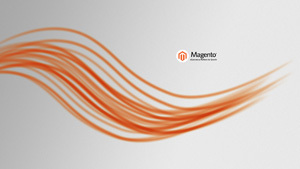 My choice is Magento Flow Dark. P.S. 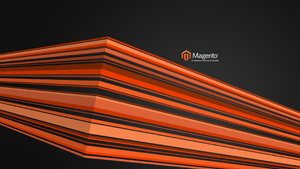 Some wallpaper links are broken.